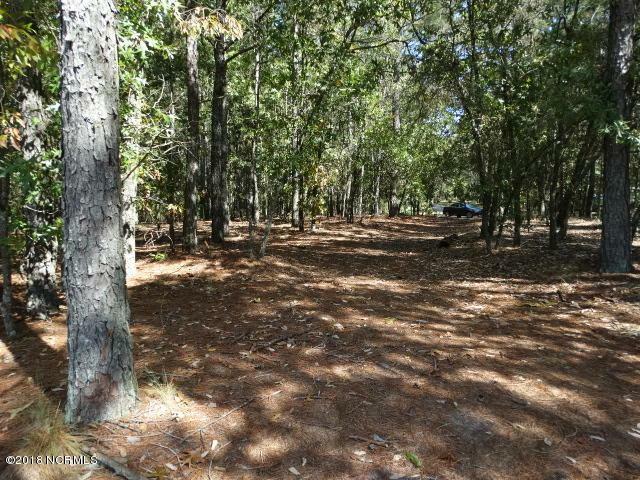 Beautiful lot on Fairway 1 and close to all amenities. Lot 28 is for sale also. Listing provided courtesy of Laurene Stubbs of Associated Realty, Inc.